The most important part of a jet is the engine. As such, jet history closely follows the engine development. It is important to give credit were credit is due. Hence the names of the key engine inventor and aircraft designer is included. The first jet aircraft to fly was the Heinkel He 178 powered by the He S3B jet engine shown below. As other engines, such as the Jumo 004, were developed, new jets such as the Me 262 followed. 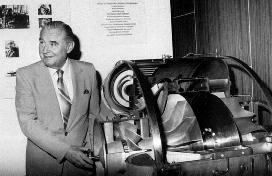 Dr. Hans-Joachim Pabst von Ohain, "father of the gas turbine engine," beside his He S 3A jet engine which he invented, developed and successfully tested in 1936.1 He and Dr. Herbert Wagner are the father's of the jet engine. 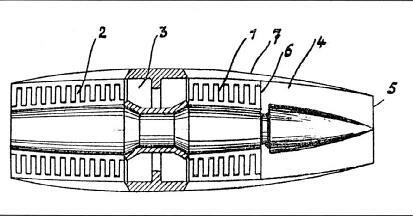 At about the same time, Frank Whittle in England also worked on a gas turbine engine but his engine did not run until 1937 at Power Jets. In comparison, the first British jet, the Gloster E.28/39 powered by a Whittle engine first flew almost two years later in 1941. Only two Gloster's were built and one crashed supposedly because of icing? The real cause may never be determined. However, the fist one accumulated 25 hrs of bench testing and ten hrs of flight. The first US jet was the Bell XP-59A which made its maiden flight in October of 1942. It maximum speed was 380 mph. Because of its low performance and high fuel burn, it was a big disappointment. See Ed Heinemann by Heinemann and Rausa. Available from Scientists and Friends. 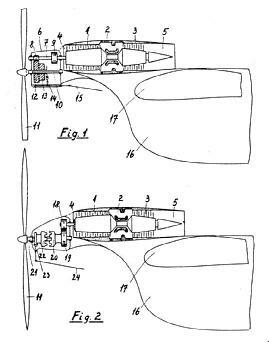 The axial gas turbine engine was a big improvement over the centrifugal compressor turbine engine such as the von Ohain or the Whittle engines. All large jet engines today are axial gas turbine engines. Dr. Ing. 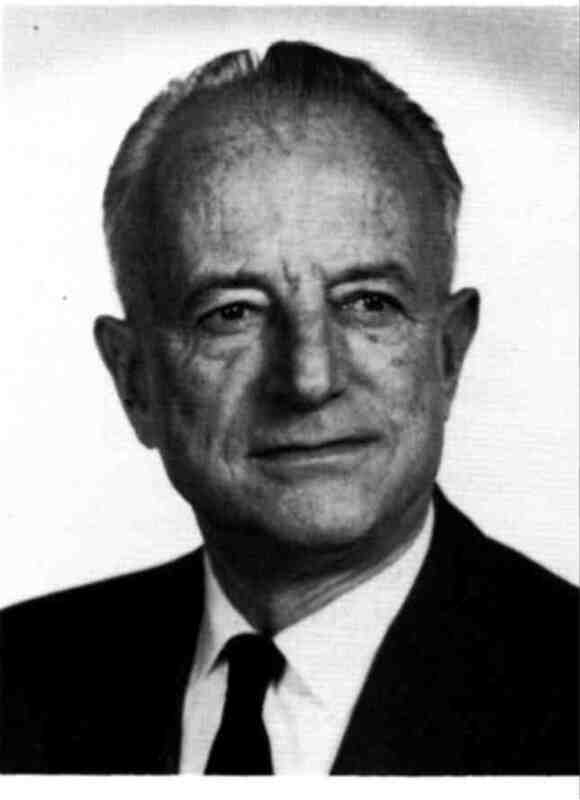 Anselm Franz, director of the gas turbine engine development at Junkers in Germany from 1940 to 1945 came to the US with Operation "Paperclip" in 1946 and became vice president and assistant general director at AVCO Corp. Lycoming Division in Connecticut were he continued his management efforts developing gas turbine engines. 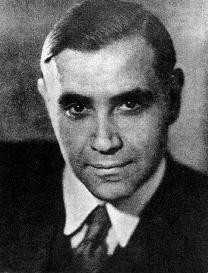 Most of the Lycoming gas turbine engines were designed by Franz and his team of engineers. Wolfgang Wagner, "The First Jet Aircraft," Schiffer Publishing Ltd. 1998. Monica Wagner-Fiedler, "Herbert Wagner," Scientists and Friends. August 2003. Andrew Brent, "TYPE 150," Flying, November 1952. Werner Keller, "Ost Minus West=Null, Der Aufbau Russlands Durch Den Westen." Droemersche Verlagsanstalt Th. Knaur Nachf. Munich, Zuerich. 1960.